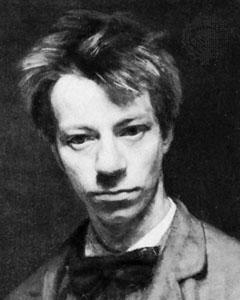 Albert Verwey was a notable Dutch poet and literary historian who became associated with the great literature movement throughout the Low Countries at the end of the 19th century known as the “Movement of Eighty”, named after the decade in which it happened (i.e.1880). He went on to establish himself as a major figure in the literary life of his country and was one of the few Dutch writers ever to be nominated for the Nobel Prize, although he was unsuccessful in winning it. 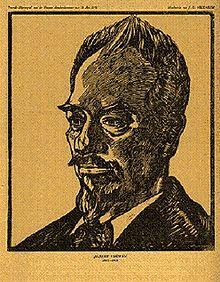 He was born Albert Verweij on the 15th May 1865 in Amsterdam, the son of a cabinet maker. He lost his mother to tuberculosis when aged only five. This was the start of an extremely turbulent time for the boy as his father remarried but was widowed for a second time within a year. A third marriage took place a few years later only for his father to also succumb to tuberculosis within two years. So, by the age of thirteen Albert was orphaned. He did well at the Protestant Christian school in Lindengracht and had a talent for writing as well as being an avid reader. He wrote his first poem while at school and impressed teachers and pupils alike when he read Ruth out loud to them. 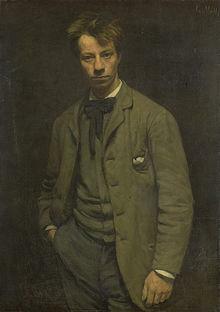 By the age of eighteen Verwey had his first collection of poetry published and this was called Persephone. Two years later he collaborated with two other literary friends to launch the periodical De nieuwe gids (“The New Guide”), and this became a major voice for Dutch literature throughout the 1880s. Verwey included his own sonnets and poems in this magazine as well as encouraging other budding writers to do the same. On leaving school Verwey began working at the offices of a firm of securities brokers before moving to another company who utilised his English language skills and sent him on assignments abroad including a long sea trip to the United States. 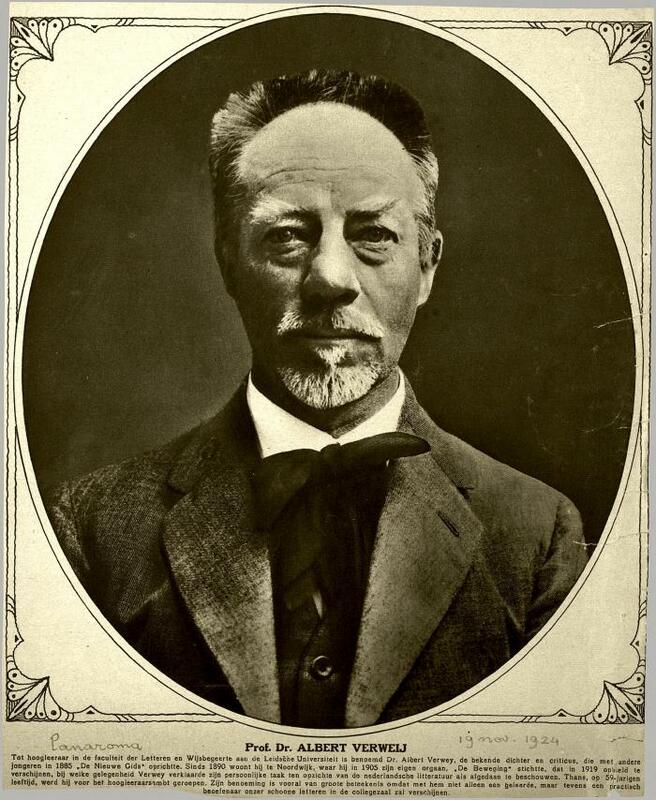 The trip almost cost him his life when he developed a fever while visiting New Mexico but he survived and was on his way back to Holland in September 1883. He busied himself with a day job and writing in the evenings and set about improving his education with plenty of private study. His poetry at this time was influenced by Benedict Spinoza, exhibiting mystical, melodious and evocative qualities. One such example was Cor Cordium, written in 1886. He continued to write in this style and he advocated the concept of constantly renewing one’s self, as seen in the exquisitely written Een dag in April. This poem was described as containing a “mastery of rhythm and image thinking”. He was, for a short time, a member of the “The Anglo-Dutch Literary and Debating Society” but found his fellow members a little too concerned with trivialities. Verwey was such a deep thinker that many of his poems were refused publication in a number of periodicals on the grounds of being either too deep, too academic or too long. 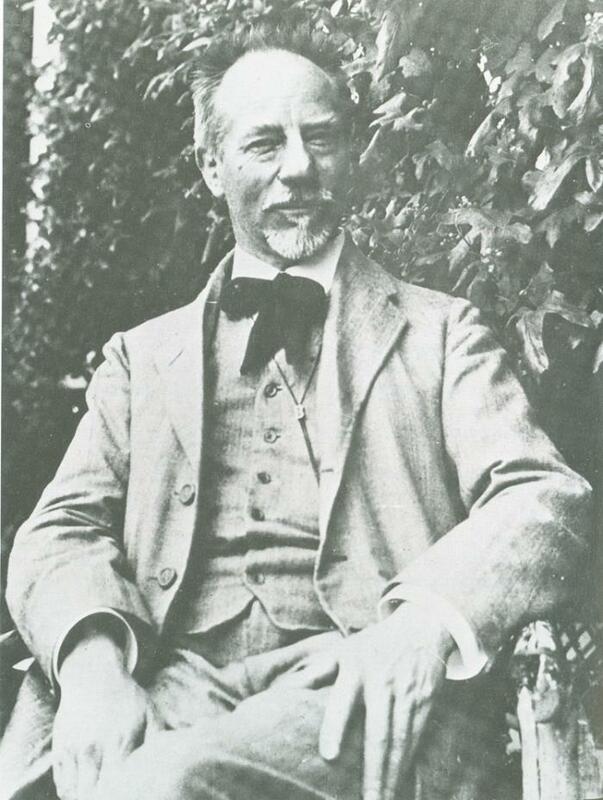 As the years went by Verwey enjoyed a happy family life while editing or contributing to a number of literary publications. 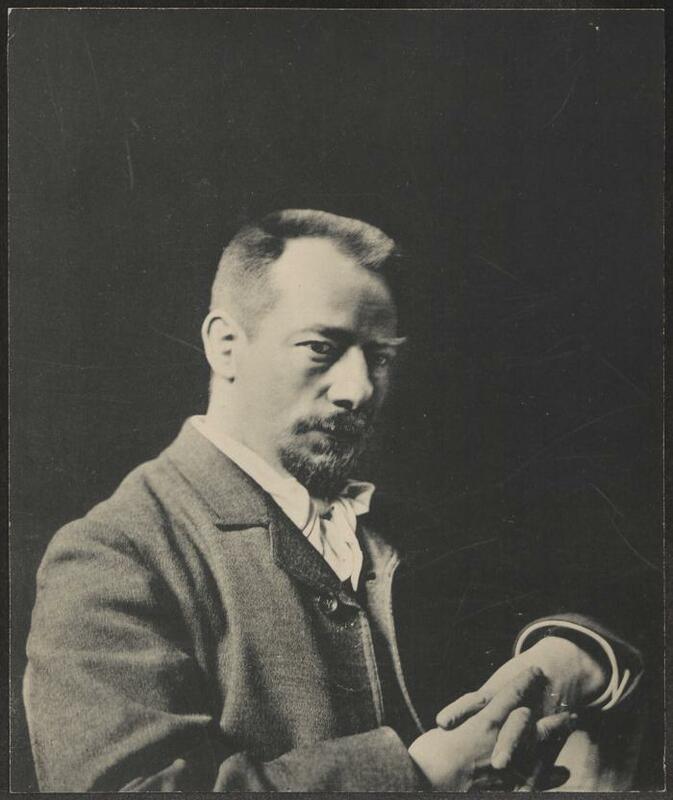 He set up his own in 1905 – De Beweging – and over the next fourteen years he mentored many young Dutch writers as they contributed their own work to his magazine. It became an important part of Dutch cultural life. Between 1925 and 1935 he served as a professor of Dutch literature at the University of Leiden and became an eminent literary historian, particularly covering 17th century Dutch poets. 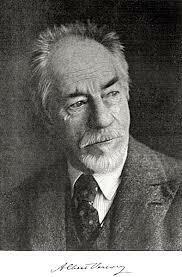 Albert Verwey died on the 8th of March1937 in Noordwijk aan Zee at the age of 71.